Still yet to get your next Algarve holiday sorted? It may be wise to book sooner rather than later, as plans were recently announced to introduce a tax for tourists visiting the popular Portuguese region. It’s a charge approved by the area’s mayors’ group AMAL, which forces tourists to pay for the privilege of staying in the region. Why has it been introduced and what will the tax be used for? The Algarve follows a number of popular holiday hotspots in implementing a tourist tax, including the Balearic Islands and Greece, with money generated expected to be spent on public areas, services, amenities and the general protection of local resources. This could include things such as roadworks, street lighting and financing modes of transport for example – much like the council tax bill British households are forced to pay back on home soil. As with the exact cost, no final word on a specific date this will come into force has yet been announced, though AMAL president Jorge Botelho insisted the tax is “a reality” and, again, presumably will be implemented as soon as possible. What are the locals saying about it? Hoteliers have reacted negatively to the proposed tax, stating it could deter people from visiting the region and ultimately lead to a decrease in cash for the local economy as opposed to an overall increase, with legal action threatened to stop its introduction. 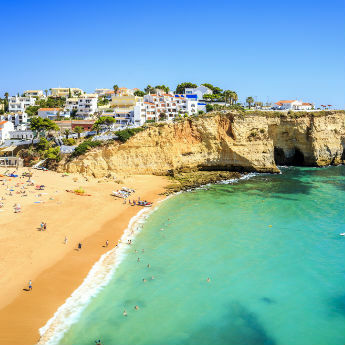 Cheap holidays to the Algarve are hugely popular, with almost four in ten foreign tourists coming from Britain, the majority families, who could be hit hard as the tax is likely to be a cost per person rather than per booking. Is this a common charge in general for holidaymakers? 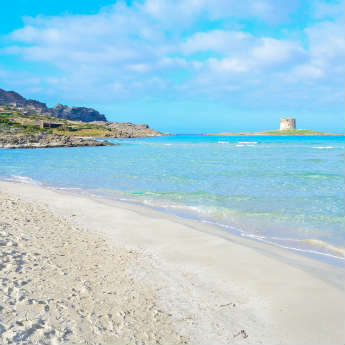 It’s becoming more and more popular for regions to charge holidaymakers a tourist tax, most recently announced by both the Spanish and Greek islands as mentioned above. 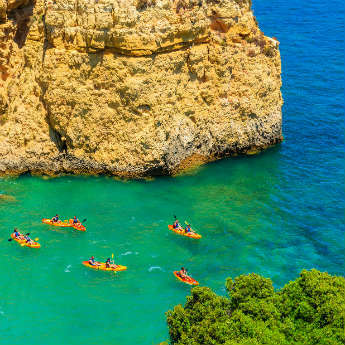 The Algarve follows Portuguese city break destinations Lisbon and Porto in approving the introduction of such charge, who currently impose a fee of €1 and €2 respectively per person per night. I’m planning on booking a holiday to the Algarve. What should I do? With no news on an exact date or charge yet agreed or announced, you’d be best advised to jet away sooner rather than later and check out the latest last minute holidays available if you want to avoid adding this extra cost to your next Algarve visit. Already have a trip booked? Keep an eye out for more information as you could still avoid paying this tax, should your break occur before the fee is officially introduced. Has news of the Algarve’s tourist tax deterred you and your family from holidaying in the region?